This pack contains 5 of each of the following: 220,240,320,400,600,800,1000,1200,1500,3000,5000 and 7000 grit. 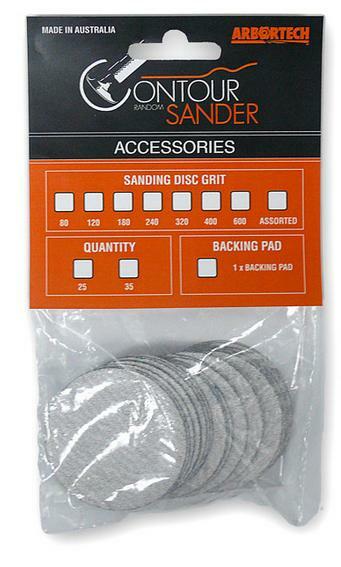 These discs are for the Rotary Sander and all other 50mm Velcro faced sanding heads. 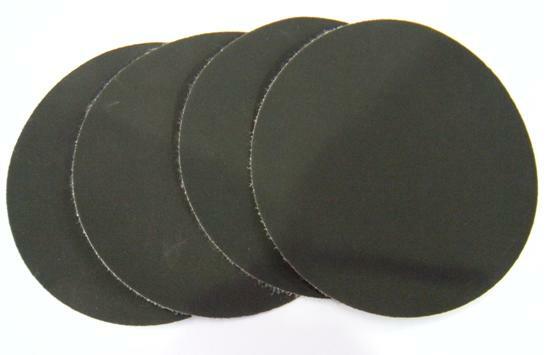 This pack consists of 2 of each 80, 120,180,240 and 320 Grit are for the Rotary Sander and all other 50mm Velcro faced sanding heads. This pack consists of 2 of each 80, 120,180,240 and 320 Grit are for the Rotary Sander and all other 75mm Velcro faced sanding heads. These discs are for the Rotary Sander and all other 75mm Velcro faced sanding heads.